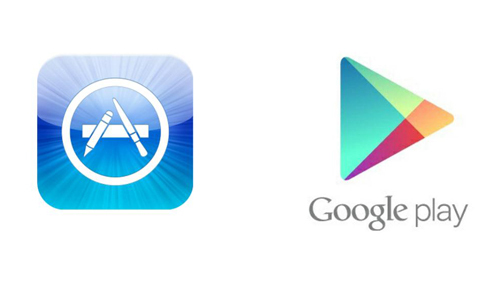 The battle between Android vs iPhone is one that has been going on for many years now. This video is going to look at how the two phones compare today. Bear in mind that Android is an operating system present on many different phones, whereas the iPhone is a single range of devices. When it comes to hardware Android devices do tend to be more powerful if you go for the highest end models. 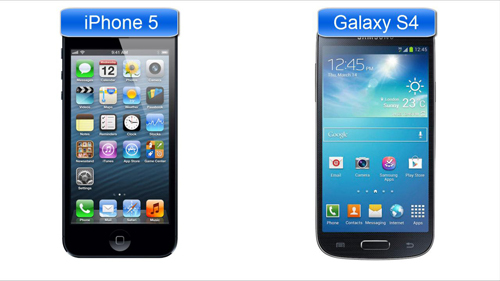 Apple’s iPhone 5 is significantly less powerful than the current leading Android phone, the Galaxy S4. That said, there are a wide range of Android phones and most operating the system are significantly less powerful than the iPhone 5. If you are in need of a powerful phone you are probably better of going Android, although the iPhone 5 will meet all the needs of all but the most demanding users. When it comes to Apps, Apple still lead the way. Despite having a smaller market share than Android, Apple devices still have the largest number of applications available for download. So if you want to have access to the widest range of apps go for the iPhone. However, Android does allow you to support third party apps, something not possible with the iPhone unless you jail break it. 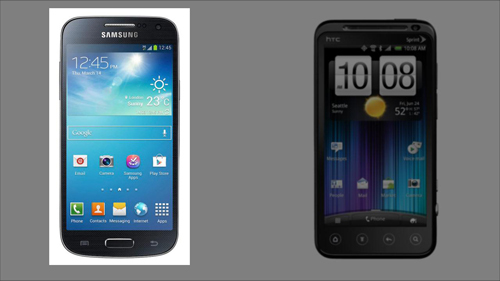 Comparing the iPhone with Android almost feels unfair as the Android system is used on so many more devices. This means that in terms of price it is a better option as there are affordable options. It is also impossible to compare on design aesthetics, as something like the S4 looks great, but then a budget Android device is not going to look anywhere near as good as an iPhone. Overall in a battle of Android vs iPhone it’s going to depend on which Android phone you are able to get – some can compete with the iPhone, some can’t.